Don't just sit there, make a difference. 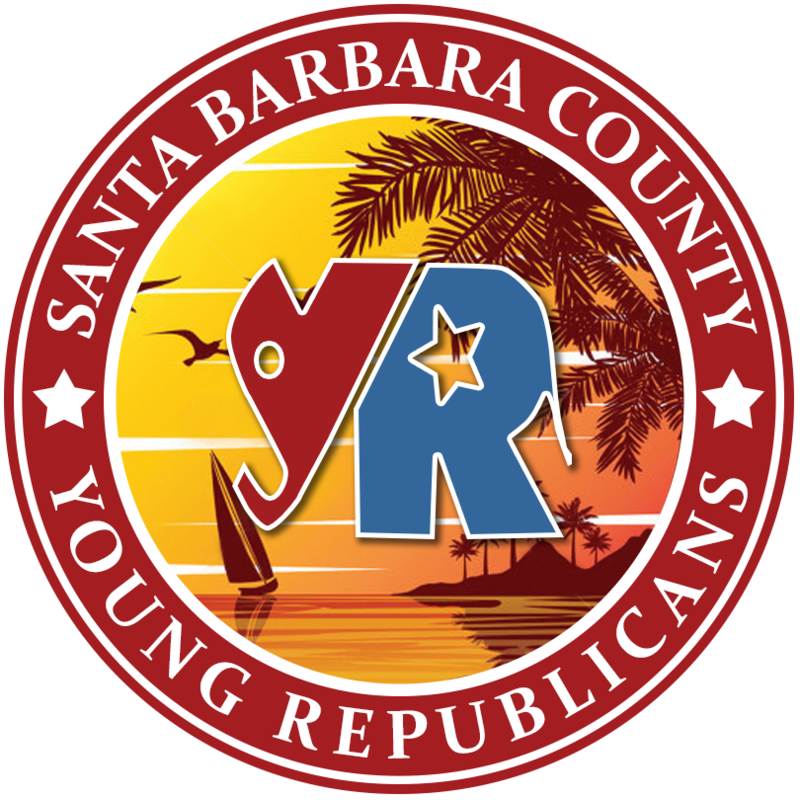 Joining the Santa Barbara County Young Republicans is a great opportunity to get involved, network and champion the conservative principles we believe in. Registered Republican Voter Lives/Works in Santa Barbara County Is between the ages of 18 & 40.